Deaton has worked for Toby's Estate, Intelligentsia, & is now on his own venture, Take Flight Coffee. Deaton has been a green coffee buyer, coffee roaster, & semi professional singer. 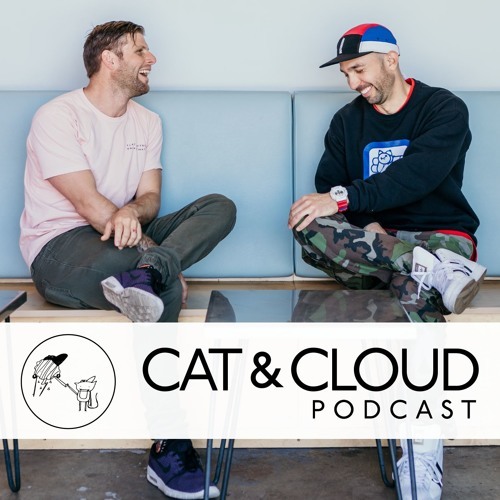 In this episode he talks about his approach to roasting, starting his own business, and delves into the cultural differences between Australia & the US. Deaton speaks to his approach on roasting in a roaster centric way & speaks to what he believes he gets from his coffee. As always we speak of stories, philosophies & the past. Enjoy!